The lives of these prophetic voices remind us of the call to serve and be with the poor. Their deaths are a demonstration of the ultimate witnessing to this call. and they continue to serve as modern models of faith, service, and justice through action. Several Creighton alumnus, faculty and staff journeyed with the Ignatian Solidarity Network to El Salvador to witness a commemoration of the UCA Martyrs. The following are their reflections. 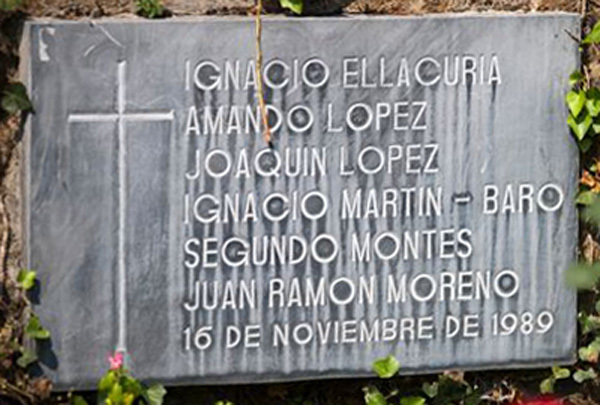 the past anniversaries of the Murders at the UCA on November 16, 1989.